"Bird!" No that's not a bird, it's Bambi. 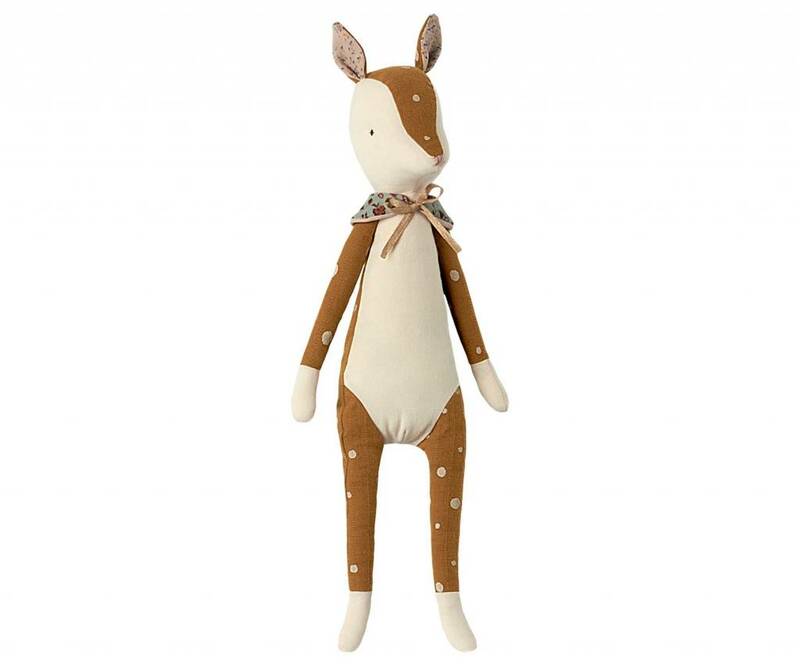 Take this adorable deer home to your Bambi fans and they will fall in love! 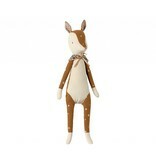 This Bambi Girl also comes with her cute wrap and spots.